Big-city facilities. Small-town hospitality. And a breathtaking mountain backdrop you won’t ever forget. 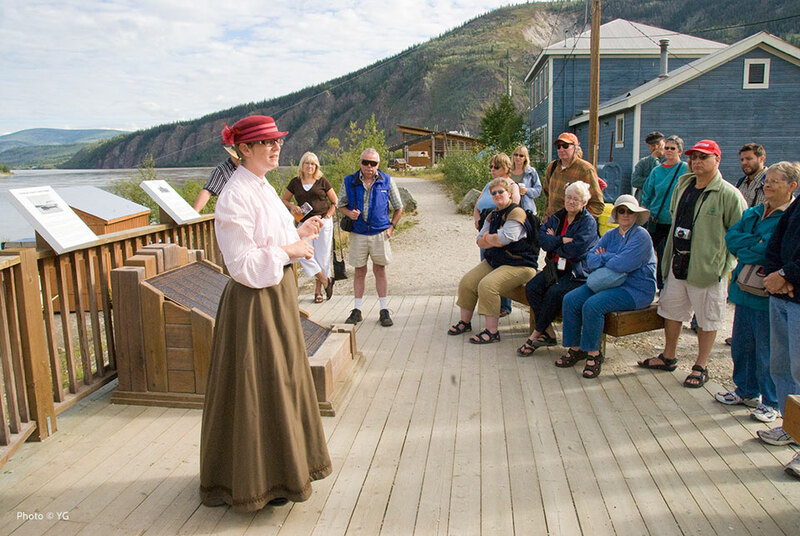 The Yukon is the perfect place to host your next meeting, conference or event.